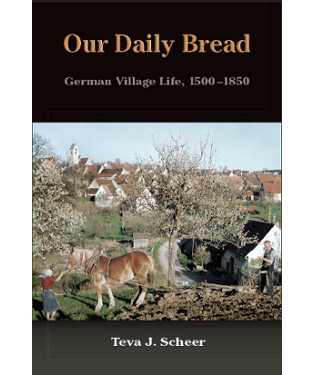 Our Daily Bread is a fascinating look at German Village life between the years 1500 and 1850. Told from the perspective of the fictitious Mann family, Our Daily Bread gives a historically accurate picture of events both ordinary and extraordinary from marriage and daily work to the impact of wars and religion. 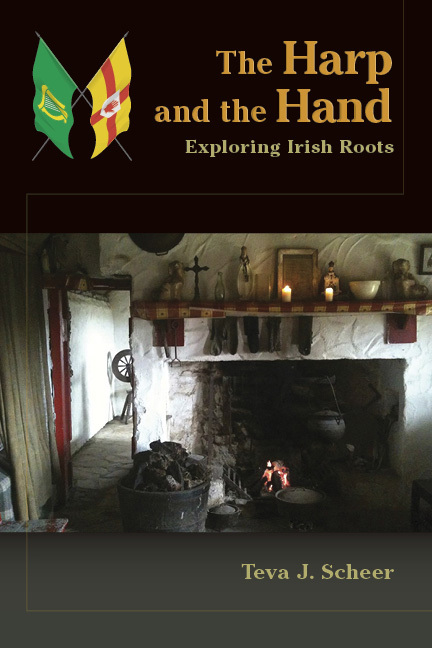 Recommended for anyone who is curious about who their German ancestors really were. Governor Lady is the intriguing story of one of the most famous political women of her generation. Nellie Tayloe Ross was elected governor of Wyoming in 1924 – just four years after American women won the vote – and she went on to be nominated for U.S. vice president in 1928, named vice chairman of the Democratic National Committee the same year, and appointed the first female director of the Mint in 1932.